Have you ever walked down the coast and been tempted to collect the beautiful clam shells littering the sand? It’s one of the most enjoyable parts of going on a coastal walk, but if you don’t live near the coast or can’t fit your new shell collection in your luggage how can you take a beautiful shell collection home with you? 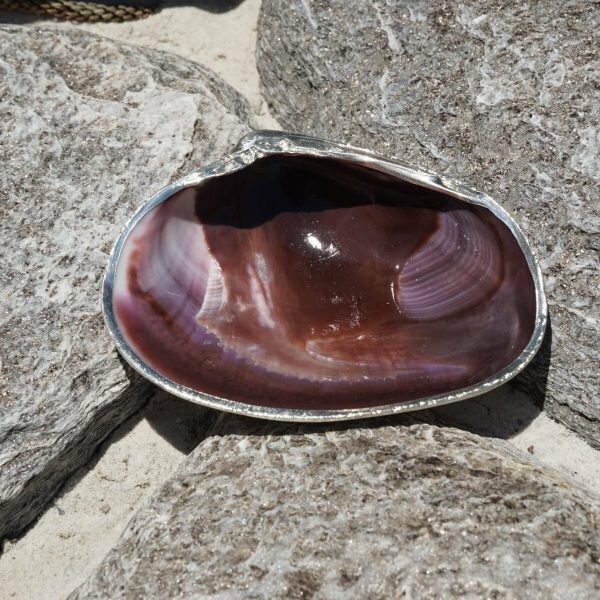 With Shell Paradise, you’ll never be at a loss for stunning home and event décor again with our selection of clam shells for sale, shipped straight to your door. We offer a stunning range of clam shells in a selection of colours. Whether you’re after single large shells for use as a dish, or clam shells in bulk for a nautical themed wedding or family garden, let us take care of your shell needs. 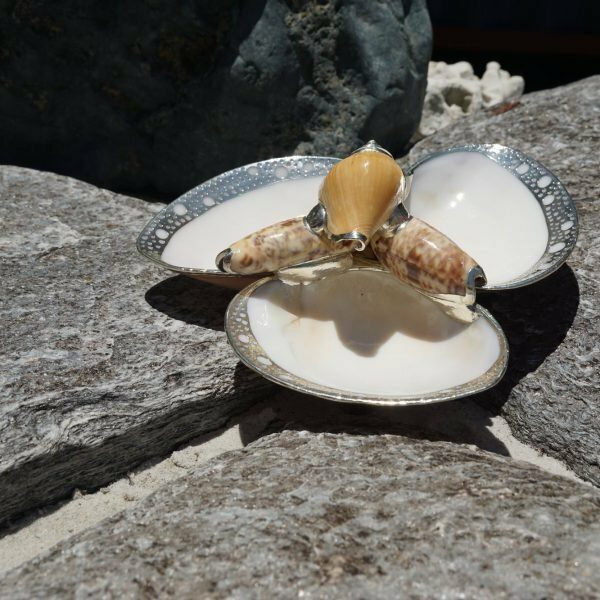 On top of our range of clam shells from Australia, we also stock a huge selection of abalone shells, pecten and scallop shells, cowrie shells and shell gifts. We also ensure that every type of shell and shell gift that we stock is not only of the highest quality, but also environmentally sustainable and ethically sourced. At Shell Paradise, we’re proud to only stock ethically sourced shells, because we believe that taking care of our ocean is of the utmost importance. We never stock the shells of endangered species, and we only source our range from reputable suppliers. We want our customers to appreciate the beauty of the ocean and the coast, while also enjoying the peace of mind knowing that their purchases come from ethical suppliers around Australia and the world. We have one of the largest nautical inventories in Australia, and would love to share our products with you and other businesses. If you’re interested in our wholesale options, or would like to discuss our range of products then please don’t hesitate to contact us. One of our team will get back to you shortly to chat about your shell needs and our pricing options.